Skydiving... it's not just a sport, it's a lifestyle. Central Skydiving Center is a place that people can enjoy the adventures from the air both locally and global. 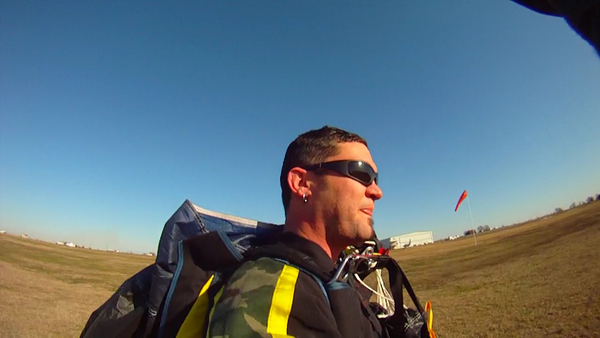 We are a full service skydiving center tailoring to new and experienced skydivers. people can come out and enjoy knocking off something from their bucket list or learn the many different aspects of skydiving. i am an x-army adrenaline junkie. i am a single christian father. i have served as a helicopter chew chief in the military. i have been a pilot for over 10 yrs and a skydiver for over 5. i have flown airshows as well as worked in aircraft sales. i currently work for the US Gov as a civilian.